The Bucknum name will be forever linked with Infineon Raceway. Current IndyCar driver Jeff Bucknum sat in a race car for the first time at Infineon in 1992, taking a three-day school. He then went on to compete in regional Formula Ford events to hone his skills. Once Bucknum began his professional career, he made appearances at the natural terrain circuit in a range of events including the Barber Dodge Pro Series, Star Mazda and Indy Lights Series. He graduated to the major leagues with appearances in the ALMS prototypes and, in 2005, the IRL IndyCars after receiving a call from A.J. Foyt. Bucknum was tabbed by Foyt to drive his No. 14 ABC Supply IndyCar in a last minute arrangement. That event resulted in a valuable top-ten finish which left a lasting impression on the Texan. He hired Jeff for another race in 2005, and last month, signed him to drive for the remainder of this season. But the Bucknum name has even more experience at Infineon. Jeff's father, Ronnie Bucknum made many appearances at the track, then known as Sears Point Raceway, driving Roger Penske's all-conquering Camaro in the TransAm Series. Indeed, in 1968, the elder Bucknum went on to cinch the TransAm Manufacturer Championship for Penske and Chevrolet. Ronnie Bucknum was a truly versatile driver who experienced success in Formula 1, IndyCars and sports cars around the world. The weekend of August 27th marks Jeff Bucknum's return to Infineon Raceway as a competitor and he will again be matched with A.J. Foyt in the famous No. 14 ABC Supply/ Investment Properties of America entry for the Indy Grand Prix of Sonoma. "Infineon is certainly my home track. I have many thousands of miles here and have had many successes, and a few disappointments," said Bucknum. "It is one of the most complex, challenging and technical tracks in North America. An IndyCar is a particular challenge at Infineon as there are no straights to take a breath or relax, even for an instant. Our races here are about two hours of non-stop action, making it tough both physically and mentally." "Last year I got a call from A.J. to drive the No. 14 here," continued Bucknum. "I had not met anyone from the crew until the evening before we got on track but we seemed to meld quite quickly. I have to tell you it was a thrill to drive for such a legend as A.J. I was proud of my top-ten finish for Foyt in front of so many of my supporters. Now I am running full-time with Foyt and the entire ABC Supply team is working hard to help me succeed at all the events. I am looking for another good result at Infineon." The Foyt team is reinventing itself in 2006 with Foyt going on record to state his goal to get back to the front of the field. "We're working hard at it, to turn this operation around, and we're going to continue to make changes," Foyt said. "That's all I can say. This isn't the way A. J. Foyt made his name. We're not going to continue to run that way. We will be back on top. It's just a matter of when." 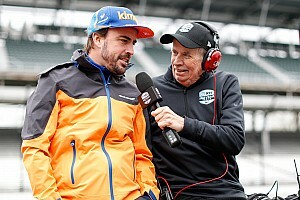 Bucknum is more than enthused about the future prospects with Foyt. "There could not be a better time to be joined with A.J. and Foyt Enterprises," said Bucknum. "A.J. is involving his son Larry more in team management and has hired talented engineer Len Paskus to work on providing me with a good car. We're making progress each race and I'm fortunate to be with the ABC Supply team." * This weekend's event marks the first time that Bucknum will compete at a track on which he has raced the No. 14 ABC Supply IndyCar previously. Prior to this race, Bucknum has been a first time visitor to all of the tracks he's raced on for Foyt. 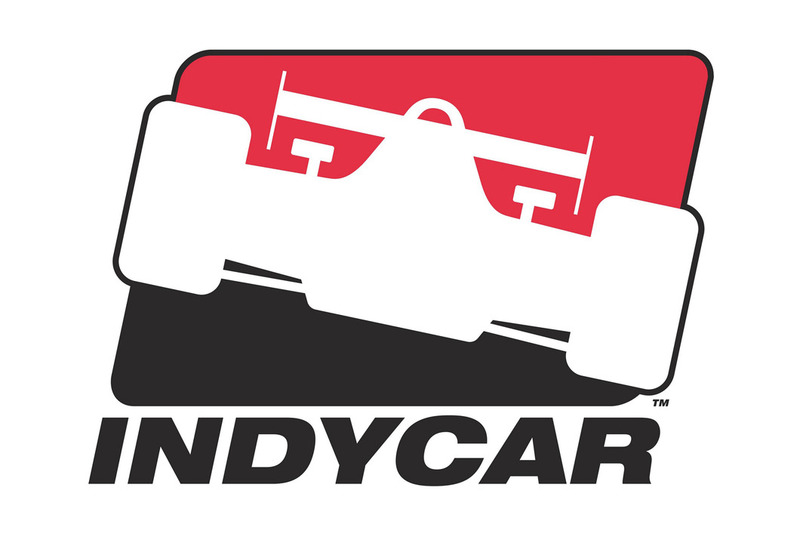 * The Indy Grand Prix of Sonoma will be televised live on ESPN at 3:30 EDT August 27th. There is more live coverage at www.indyracing.com including live timing and scoring. * "I hate to be leaving down there but I can't be in two places at once-it just doesn't work," said A.J. Foyt of his NASCAR operation. "Since I don't have a NASCAR team anymore, it doesn't make sense to hold onto all that stuff. To be honest, I didn't realize how much stuff I still had. I'm sure people who go to the auction will be shocked. But I'm from Texas and things are always bigger in Texas."